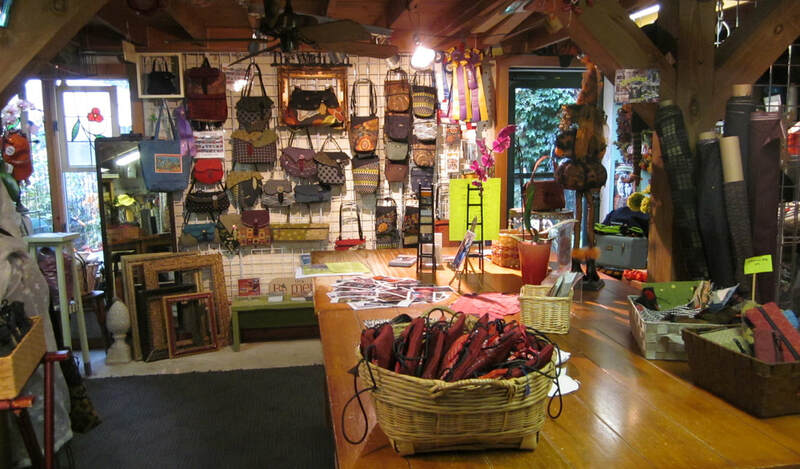 To see special one-of-a-kind Helen's Daughters Handbags visit: Facebook - Helen's Daughters Studio. Instagram - Helen's Daughters Studio or Helen's Daughters Handbags. FOLLOW our Blogspots - Helen's Daughters Studio and Helen's Daughters Handbags. Sign up to get our monthly newsletter through our blog!